I would like to begin this letter by thanking Figure Weight Loss for their support and encouragement that was given to me by their trained consultants. I have struggled with my weight almost all of my life. When I moved to Cincinnati I started a new relationship and that’s when the eating out all the time started and before I knew it I was up over 200 pounds. Looking back on pictures in the years past would totally depress me and I gained even more until I reached my highest weight ever-210 pounds. I didn’t weigh that when I was pregnant! My good friend and I were talking she shared with me her results with a weight loss program which really peaked my interest. In January of this year I was at my breaking point and decided to make an appointment with Figure Weight Loss. I started the plan around the middle of January and within 4 weeks when I weighed in again I had lost 17 pounds. I cannot even say how thrilled I was. Figure Weight Loss was just the motivator I needed to jump start my weight loss. Over the course of the next few months I lost 5 pounds one month, 8 pounds in another and then 9 pounds for a total of 39 pounds in approximately 6 months. While sticking to a diet plan I still don’t deprive myself. If I am hungry for an ice cream cone I will have it-I just don’t go overboard and get right back on track the very next day. At this point things couldn’t be better for me. I feel amazing, energized, motivated and determined to live a healthier lifestyle for the rest of my life. My big clothes are too big now and I can’t wait to get back into some of my even smaller sizes. My co-workers have noticed the loss also and their comments motivate me even more. 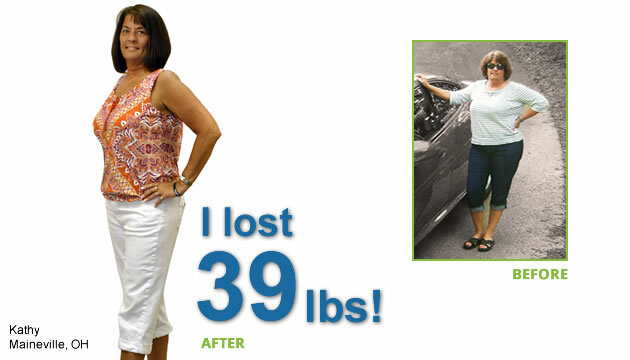 Thank you Figure Weight Loss for your wonderful program, your knowledgeable team and all of your encouragement. Without you I don’t think I would be where I am at today. I have gone from a BMI of Obese to within 2 points of a Normal BMI. Previous PostPrevious Mommy Time – Treat yourself (and lose weight at the same time)!